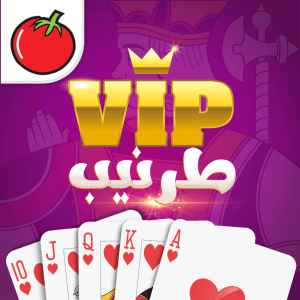 VIP Baloot is the most popular online multiplayer card game in the Arab region. It is a fun, a friendly and strategic game that bring together only the best Baloot players with social features only available on VIP Baloot. Baloot is an easy game to understand but one of the hardest to master. With VIP Baloot you now become a Baloot master and play anywhere at any time. It is available on the iOS App Store, Google Play Store and web browsers. The realistic online gameplay makes it the most exciting card game out there. We have built a flexible and fair matchmaking system in every skill room. VIP Baloot features different tables for different skill levels. We are proud to offer a unique experience to professional players and newbies alike. You can join a training room to better your skills. When you feel you are ready – join the “Advanced” Lounge and climb your way to the top of the ladder and be the best player on our weekly leaderboards! Four players in two teams play with a deck of 32 cards (7,8,9,10,J,K,Q,A). Every player receives eight cards in total. 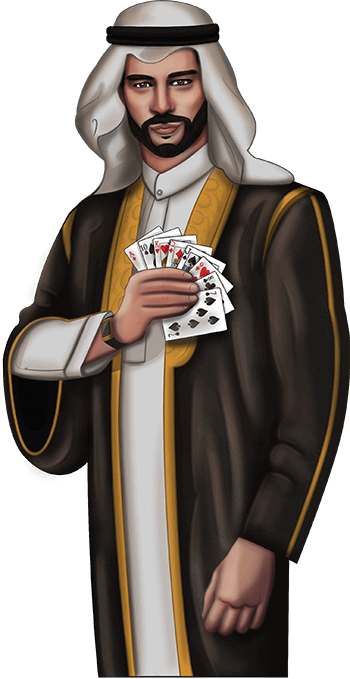 Initially, a player is dealt 5 cards with one card faced up during the bidding phase. The biddings are made in two rounds. During the first round, each player must either pass or accept the face-up card. Doing so will set the cards of the same suit than the face-up card as trump. If every player passed, another round is made where every player can bid for trump suit from his hand. If every player passes the second round, the cards are dealt again. The goal of the game is to gather team points for every trick until a certain score is reached. The first team to reach the score goal wins the game. Additional points are awarded if you successfully play a queen and a king of the trump suit in the same trick. For more information and in-depth explanation of the rules, visit our official RulesPage or watch the video below. If you encounter any problems while playing VIP Baloot or have questions regarding the game, please take a look at the FAQ section of our site. If you don’t find the answer to your question, feel free to contact us.